Let’s say you’re a big fantasy football player, and you play with the same players in the same league every season. Instead of playing in a keeper league, this new rule will help one try to determine what player they believe will have a good season the next year. Four years ago in my high school league, my friend and I came up with a new keeper rule. It was unlike any other keeper league or keeper rule I was aware of, and it made the league interesting as we had to pick a “sleeper” player on our team to keep for our team the next season. The catch to this rule was based off of limitations for the players you can choose to keep. What I mean by this limitation is that we set up the rule based off of a players draft position and players ranking at the end of the season in terms of points. The limitations were different for each position in our starting lineup. For example, ever since my friend and I created we set up the limitation that one cannot keep a quarterback that was drafted in the top 10 or finished top 10 in points at the end of the season, for running back top 20, wide receiver top 15, tight end top 5 and one can keep any defense and kicker. This rule has kept the league interesting as it adds a new type of thinking to predict what sleeper will have an even better season the next season. If one is ever looking for a change up in their fantasy football leagues, this is it. I now run my own leagues in college and implement this rule and it seems to be working really well so far. Play this new exciting style of fantasy football that will be sure to challenge your players this season. Phil Mickelson has been so close at the U.S. Open before. Five times he finished as the tournament’s runner-up in his 20+ year career. Heading into the final round of the 2013 U.S. Open, it looked like Mickelson was ready to finally win the championship that has long eluded him. Unfortunately, Sunday marked the sixth runner-up finish for Mickelson, who finished two strokes behind Englishman Justin Rose in the U.S. Open at Merion Golf Club in Philadelphia. Mickelson shot a four over par 74 on Sunday that included two double bogeys in his first five holes. Mickelson trailed the leaders by one shot after his first nine holes, but responded with a holed wedge shot for eagle on the short par 4 tenth hole that propelled Mickelson into the lead. But Mickelson struggled on the back nine as well, making bogeys at thirteen and fifteen. Meanwhile, Englishman Justin Rose was putting a nice Sunday round together behind the scenes. Starting the day at +1, Rose birdied three holes (4, 6, and 7) on the first nine holes to pull to even par at the turn. Rose birdied the 12th and 13th holes to take the lead at -1, and held on for the final five holes. The tough stretch of 14 thru 18 proved difficult even for Rose, who bogeyed two holes coming in. He nearly holed out a birdie approach on 18 before making par to take the clubhouse lead at -1. Meanwhile, Mickelson, two groups behind, had to come from behind to force a playoff. On the par 4 16th hole, Mickelson missed a ten foot birdie putt by an inch on the lip of the hole. He failed to convert a long birdie putt at 17, and stood before the 18th hole needing to make birdie to force “extra innings”. His drive found thick rough on the left side of the hole, and his second shot failed to reach the green. After missing his approach shot on 18 by a few feet, Mickelson had once again fallen victim to being a U.S. Open runner-up. “I had come so close to getting the ball in the hole, and I just couldn’t get it in the hole,” Mickelson claimed. He turned 43 on Sunday. Rose, 32, became the fifth straight winner of the U.S. Open to win his first career major. “Philadelphia is my town,” Rose said after the victory. He previously won the 2010 AT&T National tournament held at nearby Aronimink Golf Club in West Philadelphia. After holing his final putt, Rose pointed to the skies above and held back tears towards his late father Ken, who taught a young Rose how to play the game. World #1 Tiger Woods struggled mightily at Merion, finishing in a tie for 32nd place at +13. #2 Rory McIlroy and #3 Adam Scott also struggled to finishes of +14 and _15, respectively. Defending champion Webb Simpson finished at +13 as well. Plenty of players were close to Rose and Mickelson on Sunday as well. Charl Schwartzel birdied his first hole to tie the lead briefly, but struggled late and finished at +8. Playing partner Steve Stricker, also seeking his first major victory, made a triple bogey on the second hole and finished at +6. Jason Day tied Mickelson for second place at +3, and Hunter Mahan, who held the lead for much of the first nine holes, finished at +5. For many weeks, the golfing community questioned whether Merion Golf Club, playing less than 7,000 yards, would hole up with advances in technology and distance in the game today. Inches of rain early in the week exacerbated prospects of low scores, and some believed scores would trump -10. However, nobody finished the tournament under par, and the best round of the tournament was three-under par 67. 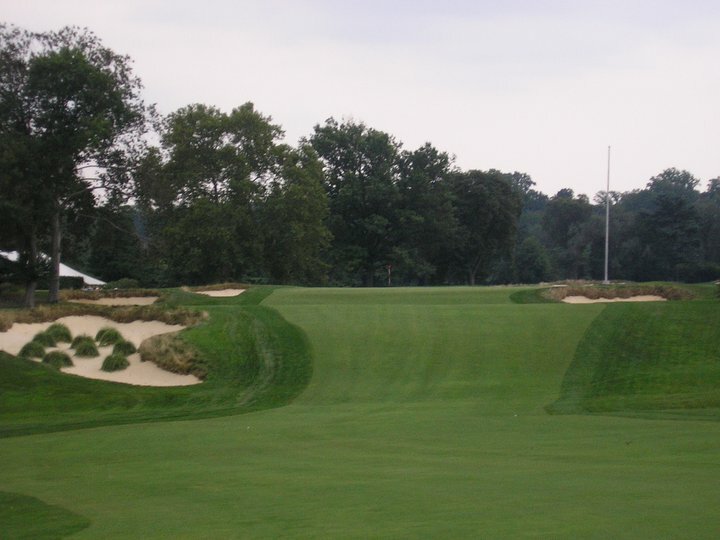 For all the criticism and controversy of Merion as a host course, the Philadelphia venue proved it could live up to its storied past. Bobby Jones completed his Grand Slam in 1930, Ben Hogan hit his famous one iron and won in 1950, Trevino outdueled Nicklaus in 1971. And Justin Rose now owns his own piece of Merion history in 2013, a story sure to last a lifetime. The 18th hole at Merion, 521 yards in length, will undoubtedly challenge the world’s best golfers this week. The 2013 U.S. Open is just days away, and as the golfing world descends on Philadelphia’s Merion Country Club, there is one main thought on everyone’s mind: Tiger Woods. It’s been five years since Woods won his last major championship at the 2008 U.S. Open, and now that he’s back on top of the world rankings, many believe it is his time to reclaim major glory. Many people believe the short 6,996 yard Merion will be dominated by Tiger. But think again, sports fans. Merion is the epitome of a classic style course. 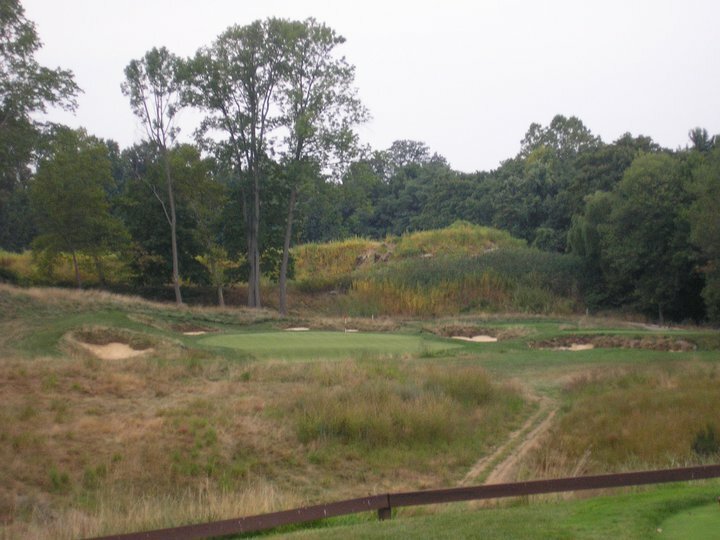 And despite the fact that it will play under 7,000 yards, a very short layout by PGA tour standards, golfers will be challenged with some of the toughest holes in U.S. Open history. Three of the four par 3’s at Merion are longer than 230 yards, requiring many players to hit long irons or even fairway woods into challenging greens. There are only two par 5’s on the entire course, and they are both in the first five holes. Three holes (par 4’s at 5, 12, and 15) feature greens sloped so severely that players missing in the wrong spots will NOT be able to hold the green with a chip shot. And the 18th, one of the best finishing holes in major championship golf, plays at more than 520 yards. The 17th hole, a 256 yard par 3, is one of three par 3s longer than 230 yards. Beware that front left bunker! But Merion also features decades of history and tradition. Designed in 1912, Merion first became noted as the site of the 1930 U.S. 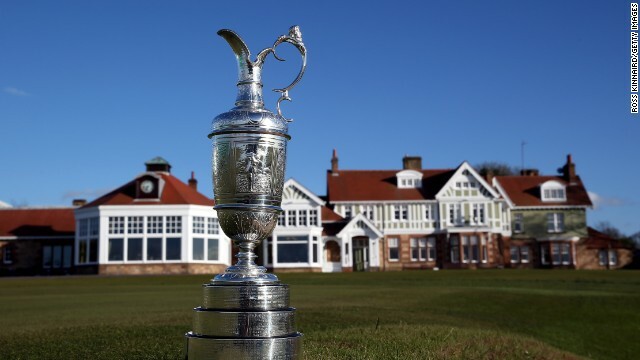 Amateur Championship, where Bobby Jones famously completed his “Grand Slam”. In 1950, Ben Hogan hit his famous one iron on the 18th hole to force a playoff in the U.S. Open just weeks after shattering his pelvis in a car accident. Hogan would go on to win the playoff. And in 1971, Lee Trevino defeated Jack Nicklaus in another playoff to win the U.S. Open. Players will tee off on the first hole just ten feet from the iconic white clubhouse and thousands of fans. And most notably, there are no flags at Merion; red and orange wicker baskets grace the flagsticks. But the truth is, this might not be the best course for Tiger. Finesse and putting prowess are required for success at Merion, and Tiger has struggled with both recently. Shorter hitters like Steve Stricker, Zach Johnson, and Jim Furyk could find success at Merion by playing accurate, consistent golf. From experience, I can tell you it’s not an easy test of golf. In 2010, I shot 81 from the normal tees with two birdies, and a quintuple-bogey 8 on the par 3 17th. But this year’s U.S. Open will once again be fun to watch. UPDATE 4:03 p.m.: According to the NY post, 12 are dead. Controlled explosion going on right now as a bomb squad precaution. Cities across US are stepping up security while Boston police found device in trash can. Multiple amputations; burned children according to ABC. UPDATE 3:47 p.m.: Boston police are finding “secondary devices” among carnage that have not exploded. According to FOX news, three people confirmed dead. UPDATE 3:41 p.m.: According to NBC, eyewitnesses saw “two packages or bags” placed near site of explosion. There have been a pair of explosions near the finish line of the 2013 Boston Marathon today. Two explosions occurred at about 2:30 pm EDT inside Copley Hotel in Downtown Boston. Reports indicate that blood was present on the sidewalks outside hotel, and emergency officials have indicated there are human injuries. There have been no reported casualties as of yet. A large cloud of white smoke appeared after the first explosion, indicated by a loud bang. 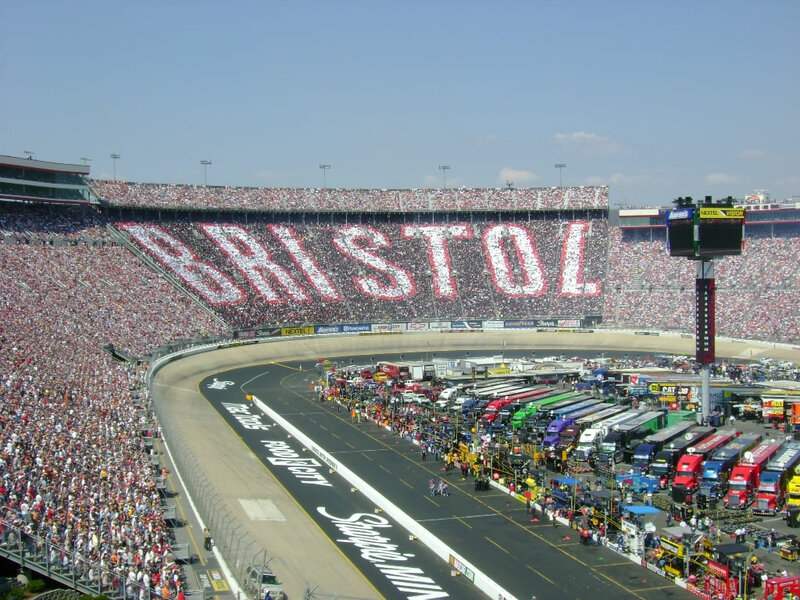 The second explosion occurred about 20 seconds after the first. A Boston Herald news reporter running in the marathon said “There are at least a dozen that seem to be injured in some way.” Police have not yet determined whether the explosions were a result of an accident or whether foul play was involved. The Marathon was the headline event of Patriots’ Day, a Massachusetts state holiday commemorating the beginning of the American Revolution in 1776. Police have cordoned off the area around Copley Square in Boston, and we will keep you up to date with reports as they come in. UPDATE 11:16 p.m.: Authorities have confirmed three fatalities and at least 140 injuries, many of them severe in nature.